This is the KO Propo 30201 "BSx2 Response H.C." High Speed Digital Servo. The KO Propo BSx2 servo line is raising the bar again. 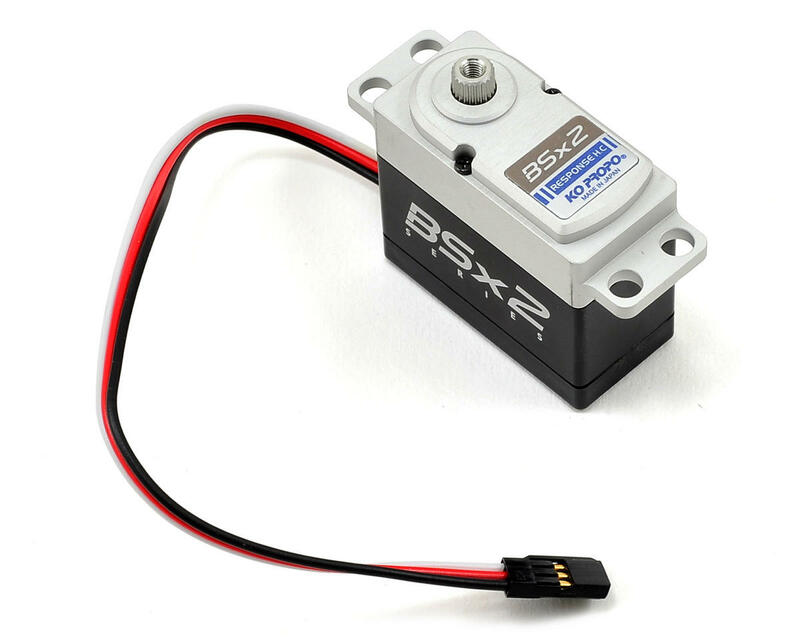 The BSx2 servos use high quality brushless motors to maximize efficiency and long life. 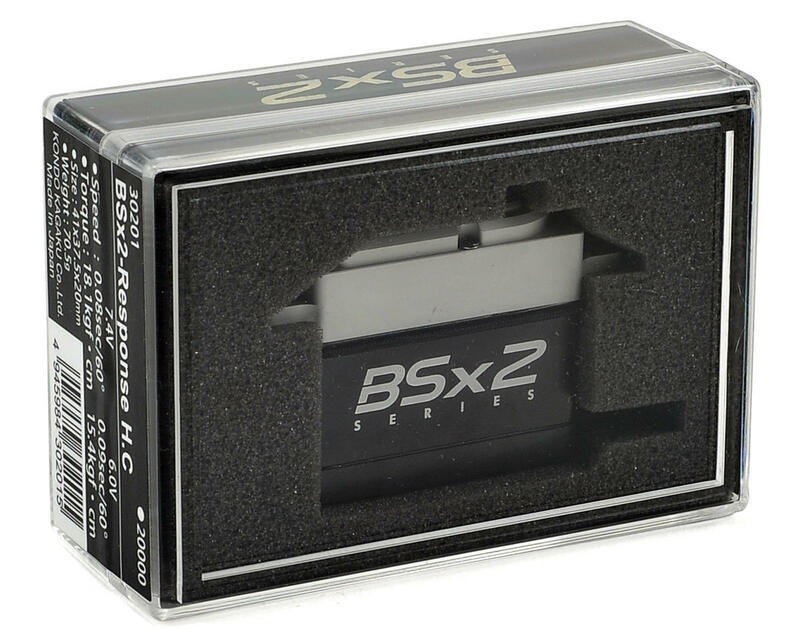 The BSx2 Response H.C. (Hard Case) is designed for ultimate rigidity while providing high torque. This servo comes ready to operate at 6V or 7.4V and is recommended for use on steering for 1/8th off-road buggy, 1/8th on-road and 1/10th GP on road. Motor: A servo motor is a very important part of a servo. The specification of the servo is determined by the motor being used. KO has used a brushless motor that is made in Japan for quality and performance. Gear: The gears are made with a special Japanese aluminum. This gear material is 45% lighter than brass and has the same hardness as steel. The ‘Light Weight’ design provides a clean response for driving and reduces the burden on the servo motor. 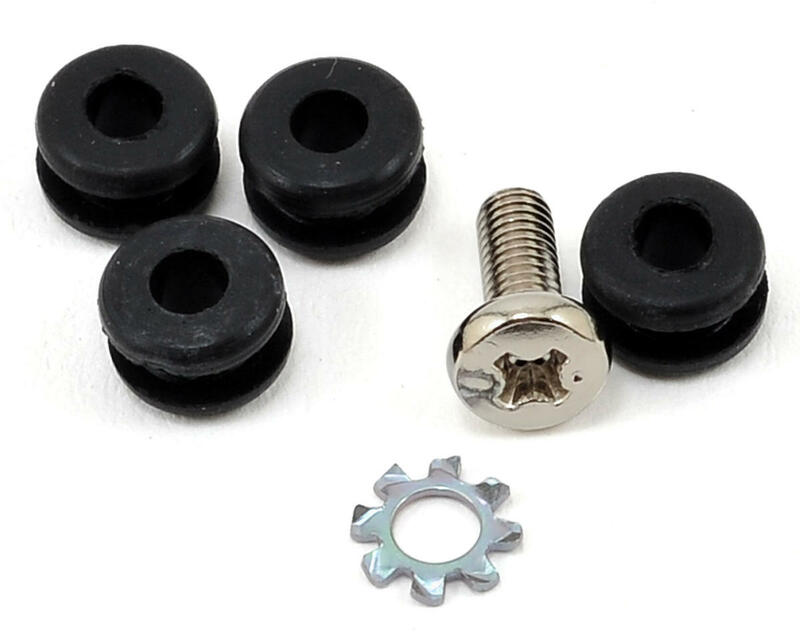 The thorough quality control of the manufactured gears ensures the least amount of backlash possible for smooth action.